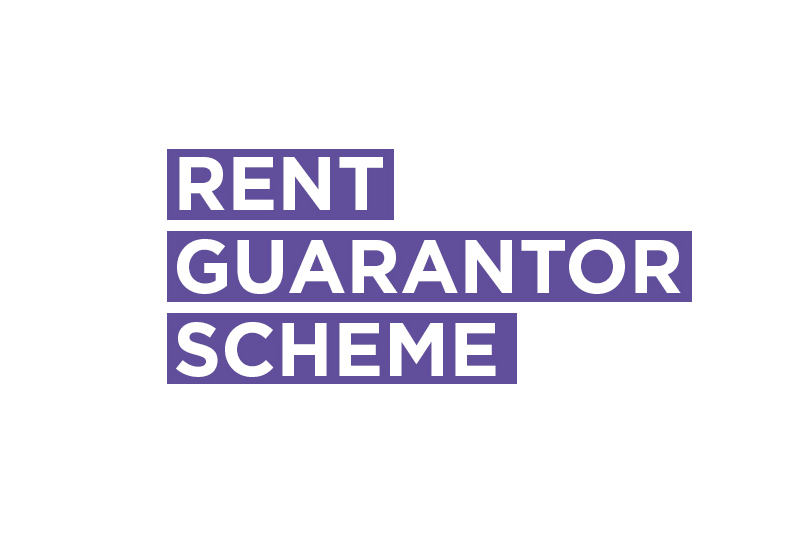 The University have agreed to pilot a Rental Guarantor Scheme for students renting in the 2019/20 academic year! Most private landlords require students to have a third person act as a guarantor, who must pay the rent if the student fails to do so. For some students, this is no problem – it simply takes a signature from a willing parent or guardian – but for others, it’s a real barrier to joining those living out of college. We began tackling this issue after an international student came to us in the 2016/17 academic year to let us know that international students, estranged students and students without a UK based guarantor (for the purposes of private renting), were being asked to pay large sums of money up front for their private sector accommodation. This was sometimes up to 12 months’ worth of rent which could be up to £7000. We worked with the student to develop a policy to be taken to Assembly, calling for the SU to lobby the University to set up a rental guarantor scheme, which could be used by students without a UK based guarantor. The policy was taken to Assembly at the end of the 2016/2017 academic year and passed. Our previous Welfare & Liberation Officer, Rosa Tallack, then lobbied the University throughout the 2017/2018 academic year and, after a number of setbacks, the University agreed to run a pilot of the scheme starting in Michaelmas term 2018! The new scheme will allow the University to act as a guarantor for students most impacted by rental guarantor issues, at the cost of £50 per application. This will significantly help students who struggle to find the required UK-based guarantor and have to resort to other options.